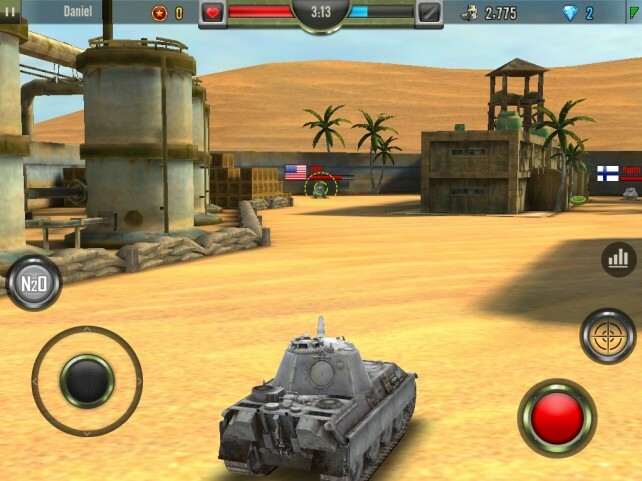 Jump into a tank and go straight into battle. 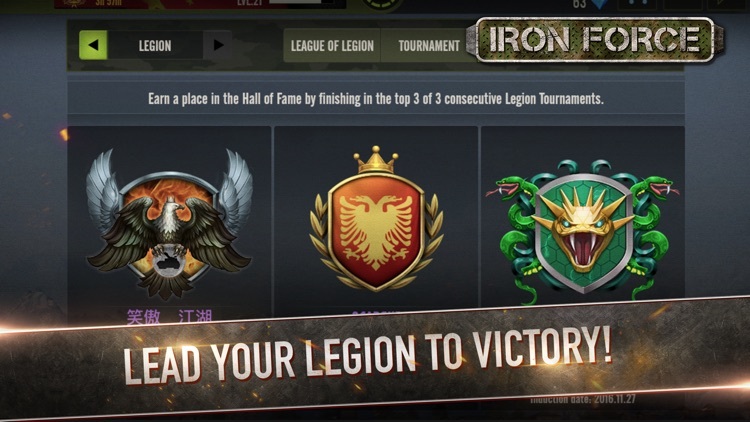 Join one of the thousands of powerful Legions or start your own and become a force to be reckoned with. 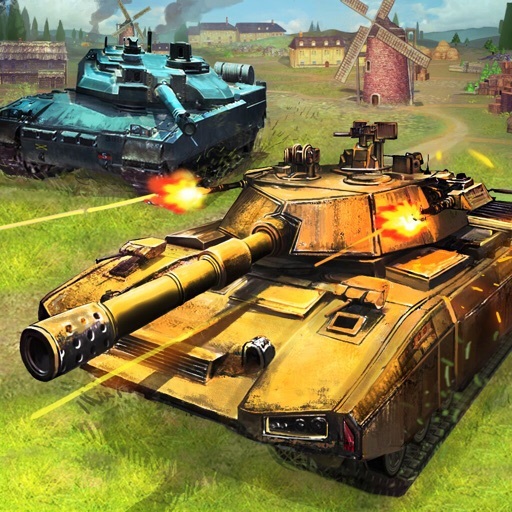 Roll into one of five stunning battlefields. 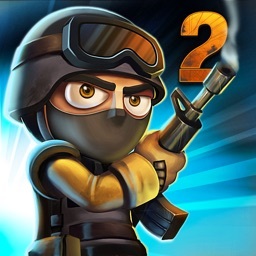 Blow away anything in your sights in three frantic game modes: Free-For-All, Team, and Finders Keepers. 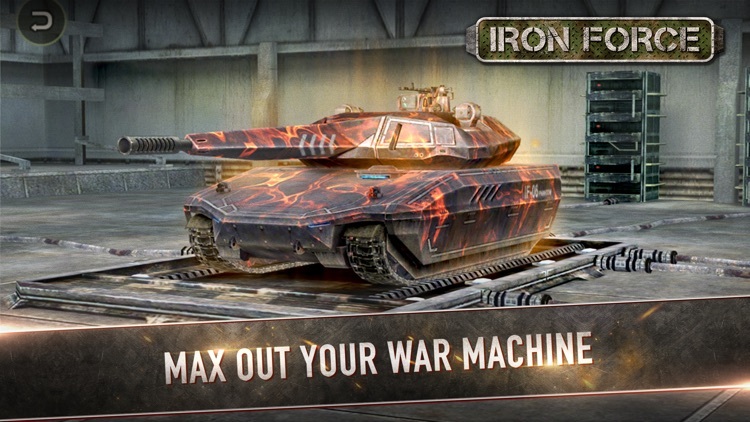 Choose from a range of powerful tanks then build it up to suit your play style! 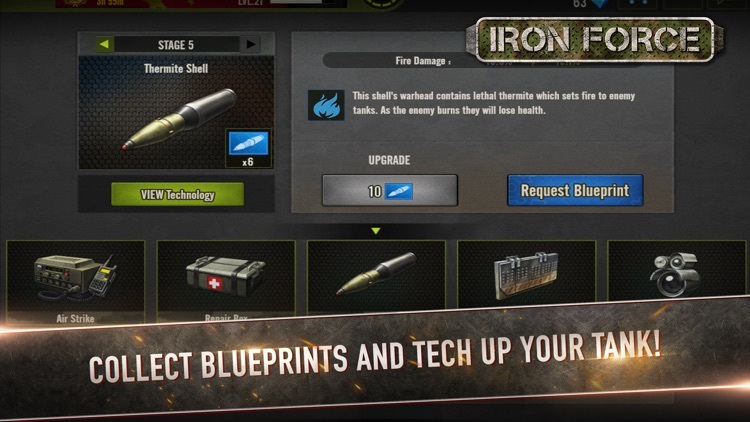 A deep upgrade system allows you to tweak firepower, speed, accuracy and more, as well as stat-boosting patterns and decals for a competitive edge. 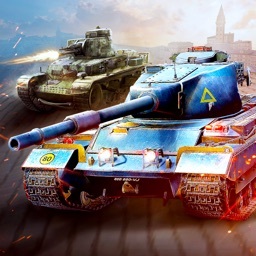 • Play online with friends or against players from all over the world! 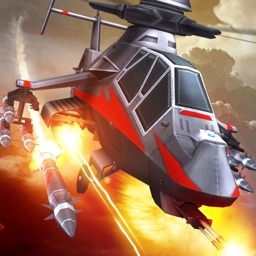 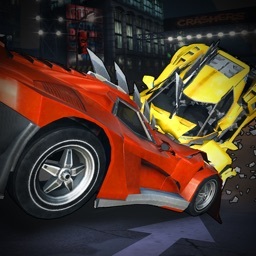 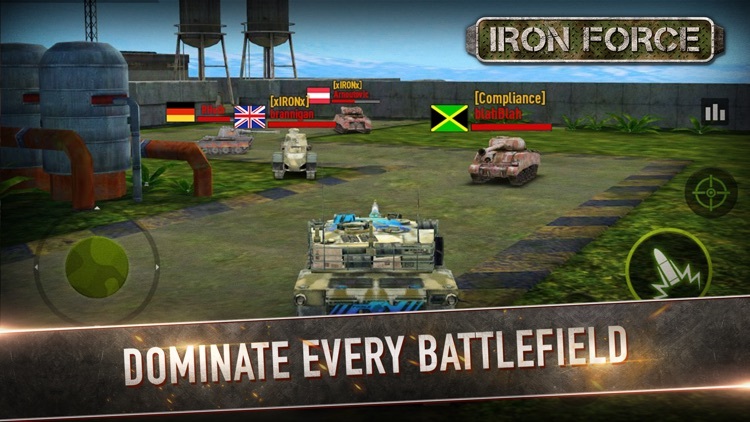 • Jump straight into the action and start battling immediately! 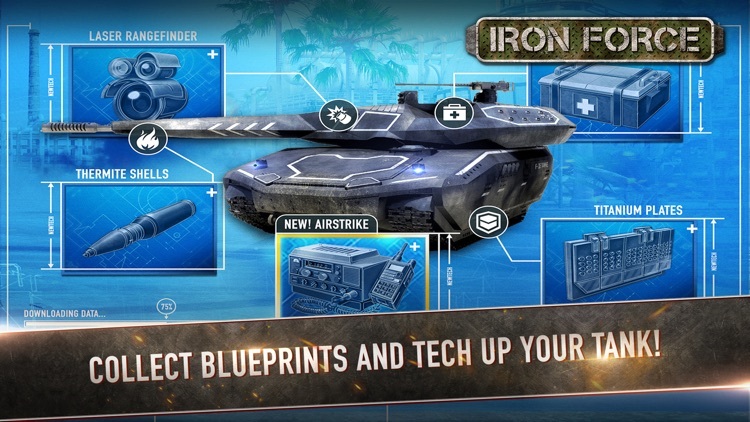 Visit https://help.ea.com/en-gb/iron-force/iron-force for assistance or inquiries. 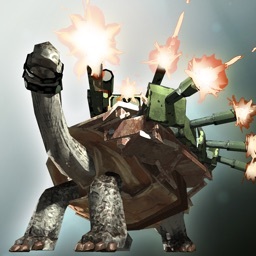 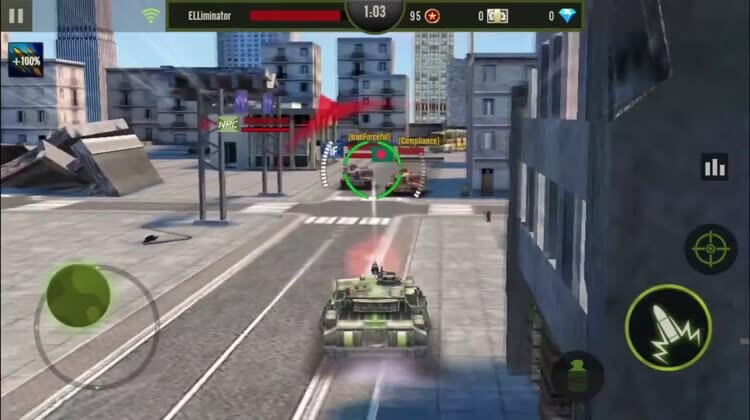 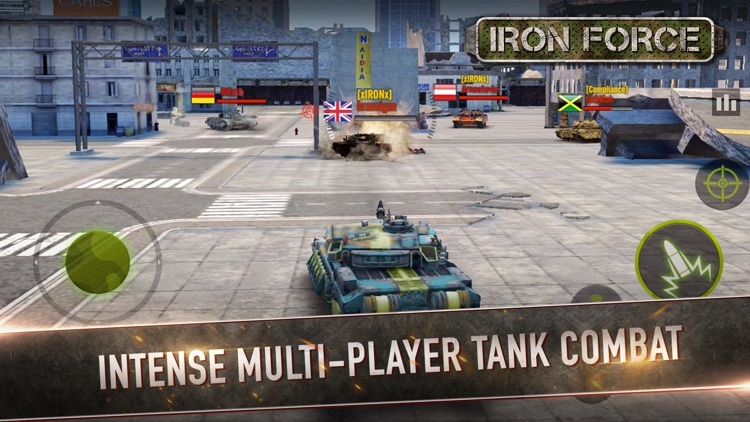 Battle online against other human-controlled tanks in this exciting war game.